Click to begin the video below. 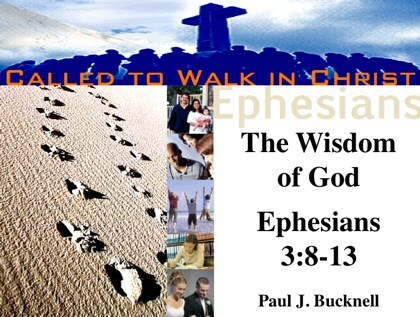 Some discussion questions also are provided below as well as links to download for your convenience. 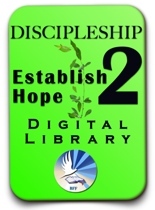 Check out the BFF Burmese Digital Library filled with great Christian resourcess available at our BFF Store for friends and church workers. 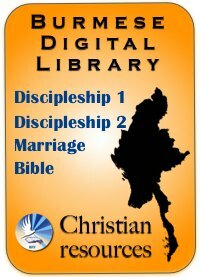 It now includes all our Burmese resources: audio, videos, handouts, powerpoints, and reading.